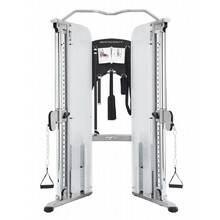 Power racks, also known as power cages, are designed to strengthen your entire body through tens, sometimes even hundreds, of various exercises. 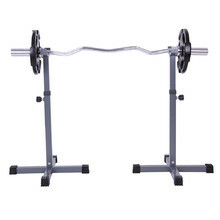 Standard exercises include squats with weights, dead lifts or pull-ups with weights. 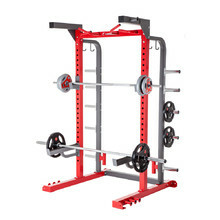 Part of power racks are also multi-purpose crossbars or plates and bars holders or holders for other various fitness accessories. 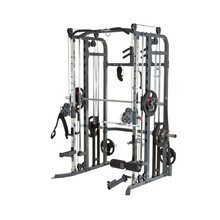 You can choose from a variety of models. 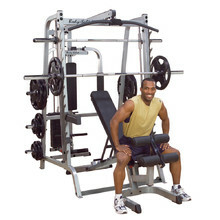 Power cages are suitable for users of all heights. 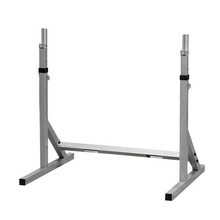 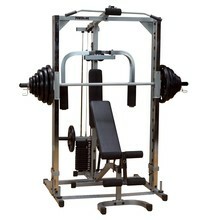 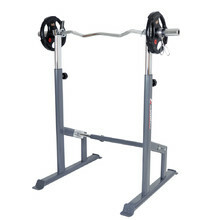 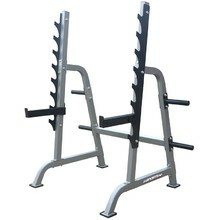 Two-piece barbell rack for bench press, also suitable for biceps and other exercises. 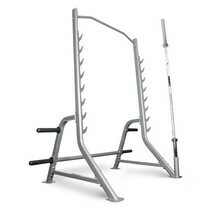 Barbell rack for squats with weightlifting bar and bench presses. 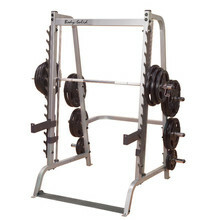 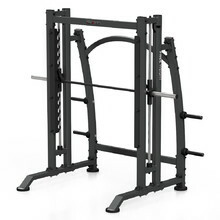 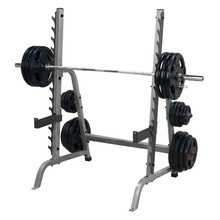 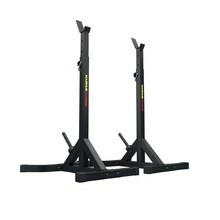 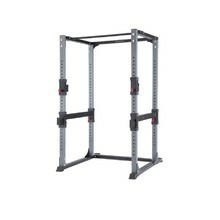 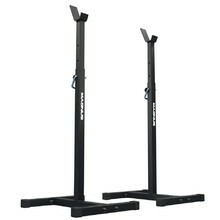 Multi-press rack is an essential piece of equipment for safe and effective training. 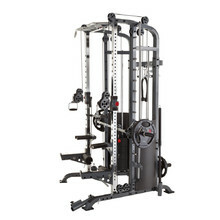 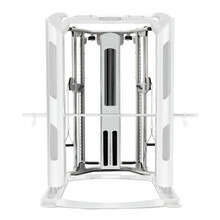 Multi-press machine for safe training with weights without the need of assistance.